New H-1B visa petitions (including change of status petitions) can be filed with the U.S. Citizenship & Immigration Services (“USCIS”) beginning April 1, 2019 for an effective start date of October 1, 2019. H-1B petitions are accepted on a "first-come-first-serve" basis, and the demand for H-1B visas is expected to be very high again this year. 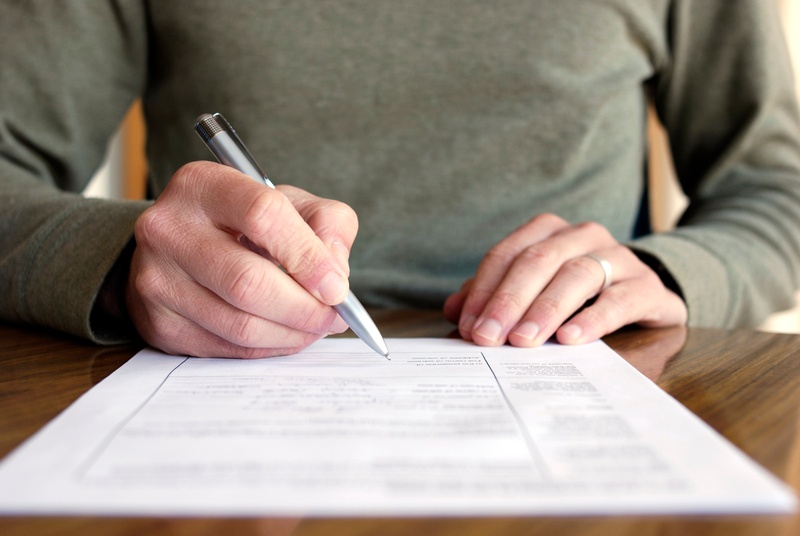 We therefore plan to file all cap-subject Petitions for USCIS receipt on April 1, 2019. New H-1B visa petitions (including change of status petitions) can be filed with the U.S. Citizenship & Immigration Services beginning April 1, 2017 for an effective start date of October 1, 2017. H-1B petitions are accepted on a "first-come-first-serve" basis, and the demand for H-1B visas is expected to be very high again this year. We therefore plan to file all cap-subject Petitions on April 1, 2017. As preparation can be time-consuming, employers should begin the filing process as early as possible. If your company is seeking to hire H-1B cap-subject professional foreign workers and has not already initiated the process with us, you should contact Outside GC’s Immigration Team immediately. As you may know, federal law requires employers to verify the identity and employment authorization of all employees hired in the United States by completing and retaining a Form I-9 for each employee at the time of hire. This requirement applies to both citizens and non-citizens. U.S. Citizenship and Immigration Services has just released a new version of this form, dated November 14, 2016. 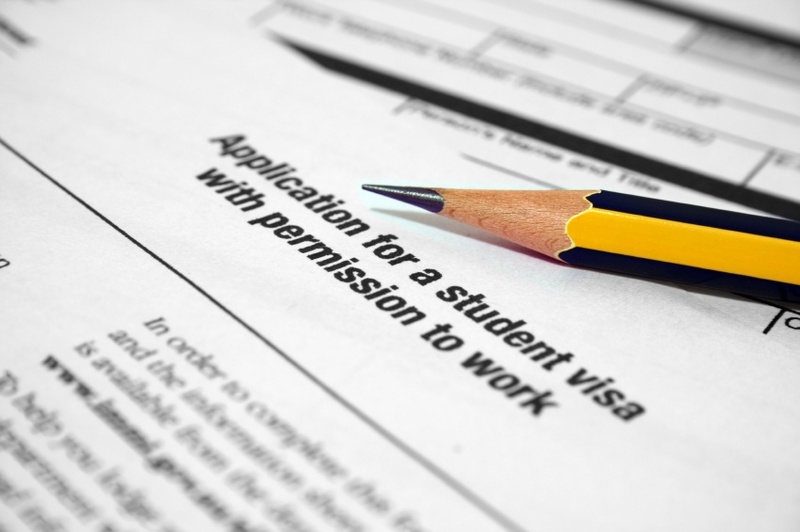 On May 10, 2016, new immigration regulations went into effect with respect to foreign national students working in the US. Specifically, the regulations expand opportunities for the extension of post-completion work authorization (optional practical training, or “OPT”) for students who complete a STEM (Science, Technology, Engineering or Mathematics) degree. These opportunities will require additional reporting requirements and other responsibilities for employers and the F-1 student employees prior to, during and following STEM OPT employment.